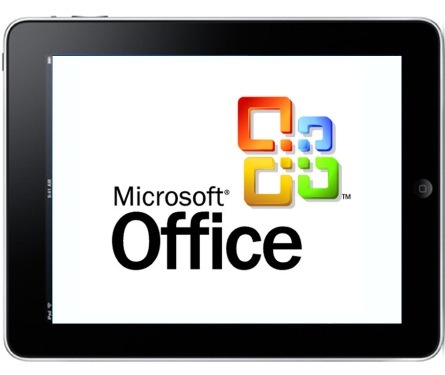 Inside sources are telling the The Daily that Microsoft is readying an Office for the iPad suite – specifically, Microsoft has an Office business app for the iPad in the pipeline. Currently, Apple offers iWork, its own productivity suite, on iOS. Microsoft apparently wants to continue its Office success on Apple products and has its sights are set on Office for the iPad. In addition to an iPad-ready version, a new edition of Office is expected for OS X Lion sometime next year. The current version of the desktop package, Office 2011, officially supports Mac versions up to Snow Leopard. A Lion version, likely available via the Mac App Store, is widely expected. Windows, too, is due for an update, with Office 2012 currently in beta form. In addition to the new Office for the iPad app, a new desktop version of Office for Lion on the Mac is slated for release next year. The Daily notes that Office for Lion would likely be distributed in the Mac App Store alongside Apple’s own iWork suite. Microsoft will also reportedly offer its new apps for significantly lower prices, with pricing in both App Stores projected to competitively match Apple’s $10 price tags for iWork apps.